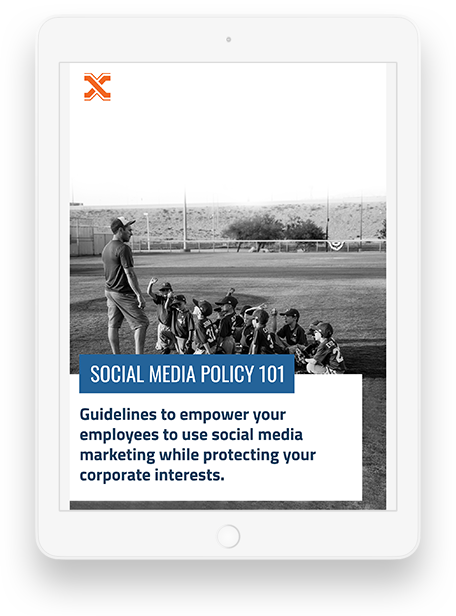 Nearly 86% of all your employees are active users of social media. In a connected world, your employees could get you 500% more visibility in the social space. Employee advocacy is the art of leveraging the voice of your employees to aid you in reaching your messages through their own networks. Organise and help your employees to not just consume your content but also share it among their friends and peers creating a greater impact in terms of increase in website traffic, increasing awareness, generating leads, conversion numbers of said leads and of course influence potential hires. Your employees are your greatest assets, once you find the right people; you should be able to showcase the work you do. Your employees know their job, but do they know all the work you do? Educate your employees about the great organisation that you are! Keep your employees engaged with your brand, highly engaged employees are more motivated and bring more value to the table. Enhance your brand’s presence in the social space and get more leads, more revenue as a result of more awareness.